Man who ran onto tracks in northern Israel hit and killed by train. A pedestrian was killed Monday morning, after he walked onto train tracks – and into the path of an incoming train – in northern Israel. 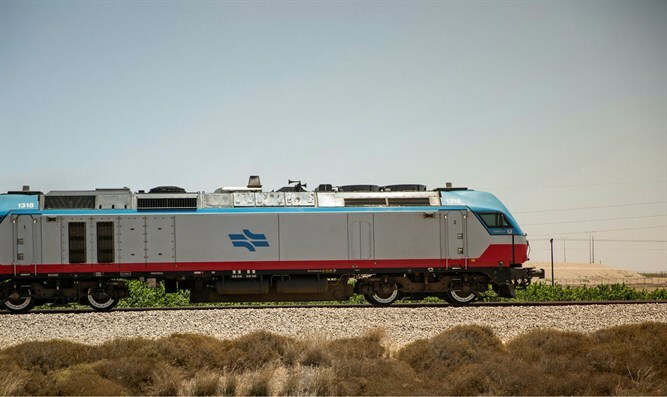 The incident occurred north of an Israel Railways train station in the northern coastal town of Atlit. After stepping onto the tracks, the man was hit by a train and killed instantly. MDA emergency first responders were dispatched to the scene of the incident. Paramedics examined the pedestrian who had been hit, then declared him dead at the scene. Police units and Israel Railway teams were also dispatched to the scene. Following the incident, police closed portions of the rail line around Atlit, including both northbound and southbound traffic.